Experts and civil servants discuss the state of play of Ukraine’s regional development policy as well as possible changes that the regional development authority has the potential to bring. Regional development policy emerges in response to diversity of regions or territories, to their varied needs, peculiarities and problems that stem from such diversity. In order to adequately distribute public financing of these diverse needs of the regions the State Fund for Regional Development is operating. It exists since 2012 however the only result it caused is a huge misbalance between expenditures for various regions. In 2016 UAH three billion has been disbursed from the state budget to implement the updated regional development strategy. However the attempts to re-launch the State Fund have already resulted in a series of problems. 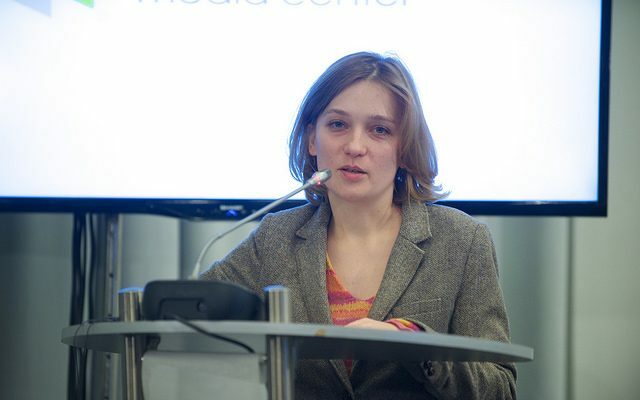 It was subject to discussion at Ukraine Crisis Media Center. Regional strategies are often not agreed with the State regional development strategy. Regional authorities do not work in accordance with strategic plans that they themselves have adopted. Their activities are mostly reacting to the “burning” problems. “During all the years of independence what we heard from local and regional-level politicians was: ‘We got no money. Give us the money and we’ll do everything.” So they have been granted money but they were also asked: show us what you need this money for and plan it into a regional development strategy and prepare the implementation plan. It has not been done. Neither of the regions in 2015 worked in accordance with its implementation plan. In order to get financing for the next year from the State Fund for Regional Development, projects need to be submitted by May 1 of the current year. Neither of the regions submitted projects before May 1, 2016,” said Yuriy Tretyak, deputy head of the EU project Support to Ukraine’s Regional Development Policy. Funds disbursed by the regional development authority are thought for the projects that would allow the regions to develop, collect additional revenues to the budget as well as save public money. Unfortunately large part of the funds provided by the regional development authority is being directed to capital repair of roofs, windows, doors etc. Development projects can be counted on the fingers of one hand. “There are two projects in Sumy region. These are industrial parks. There is also a project in Ivano-Frankivsk region that foresees establishing a mineral springs resort and developing touristic infrastructure in the town of Dolyna. There is also an interesting project in Sloviansk. These are all the projects in place today that differ from reconstruction and capital repair projects, purchase of equipment and new construction projects. 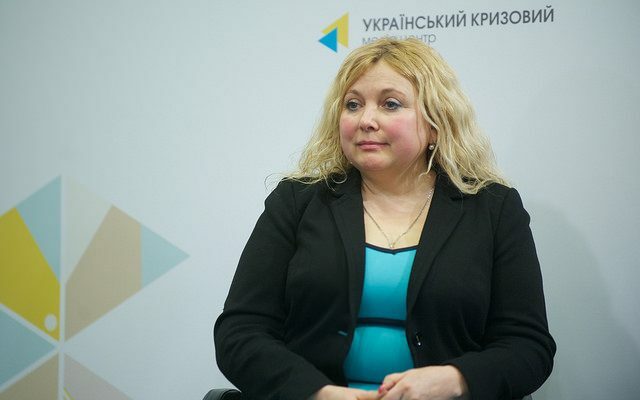 Thus, the regional development authority does not meet the tasks declared as its primary ones,” said Nadiya Bondarchuk, head of Department for implementation and monitoring of priority construction projects at the Ministry for Regional Development, Construction and Utilities. The measures that she suggested to resolve the problem include first of all training of applicants and industry professionals as well as preparing explainers on what the regional development authority is and where its funds can be directed to. No financing has been yet disbursed for projects and programs of national solidarity and unity. “’All-Ukrainian solidarity’ is a comprehensive program. It regards a number of aspects including setup of inter-regional projects that are ‘sewing’ the regions together; setup of exchange projects, establishing information resources that cover more than one region. It is everything that sews the Ukrainian space together. It may be a very cool project in which Dnipro unites the regions. If you throw something into Dnipro in Kyiv region it impacts all regions up to Odesa,” noted Anatoliy Tkachuk, science and development director at the Institute of Civil Society. People do not identify that certain changes have been made at the expense of the State Fund for Regional Development and may think that it might have been done thanks to an MP that was elected from their area, as MPs often try to get credits for these results and use them as PR occasions for themselves. It is suggested to mark the objects produced at the expense of the regional development authority as a possible solution to this problem. “That’s the way entire Europe works. EU input – everything constructed at the EU expense or even partially financed by the EU is visualized. It is what creates unity of the EU space at psychological level. 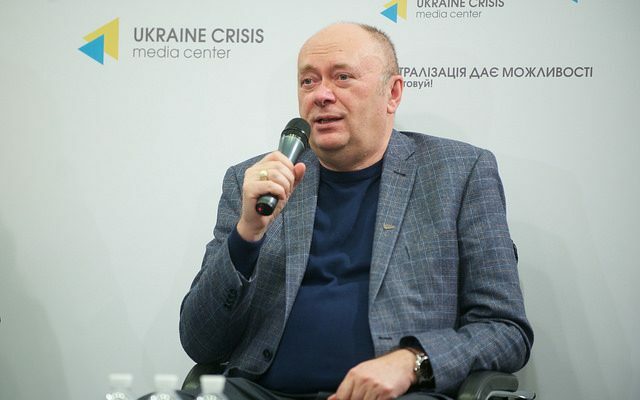 We need to create the unity of Ukrainian space at psychological level,” noted Anatoliy Tkachuk. Sustainable regional development faced another problem quiet recently when on December 20 Verkhovna Rada passed the Law on amending the Budget Code. The Law foresees that the State Fund for Regional Development can be also filled with the money of the special fund within the state budget that has no guaranteed source that fills it. It is to be hypothetically filled up thanks to the so-called “special confiscation”. In case the law comes into force it may mean not even faltering but backtracking in terms of the state regional development policy. It is not the presence of funds that matters but conditions for long-term or at least mid-term planning.